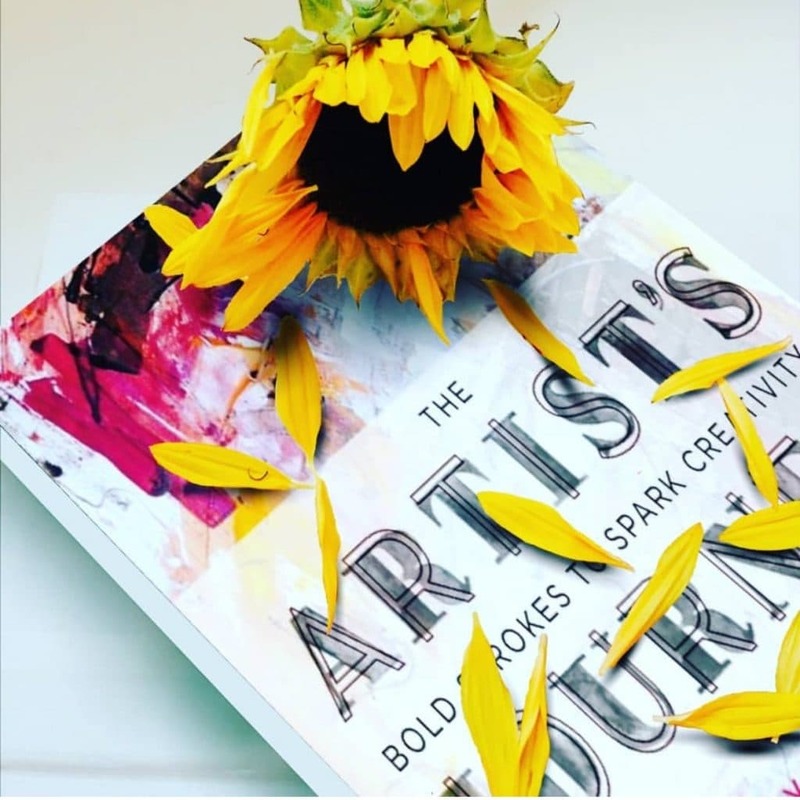 Cheryl Wilson @cherylwilsonart reviews The Artist’s Journey: Bold Strokes To Spark Creativity in her Instagram feed and IGTV. See the video below. 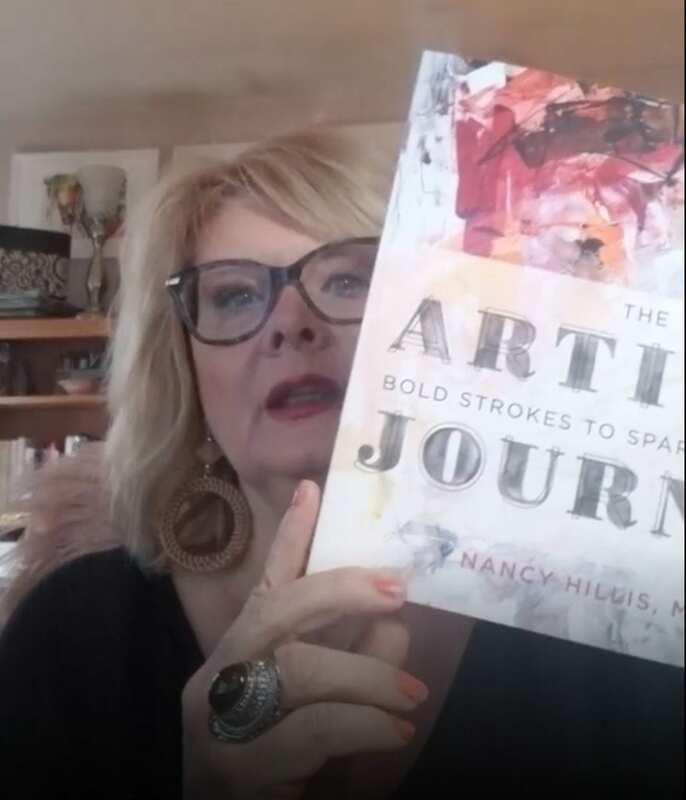 The Artist’s Journey: Bold Strokes To Spark Creativity by Nancy Hillis January 27, 2019 Nancy Hillis, MD lives in Santa Cruz, California. She is not only an author, but an existential psychiatrist and an artist. You first have to know yourself but go deeper, allow yourself to remove those emotional roadblocks that are there to allow yourself to uncover what could be inside that you can put onto the canvas. IT is this inner dialogue that you need to have dancing with yourself with the mindset that it is OK to explore and play. 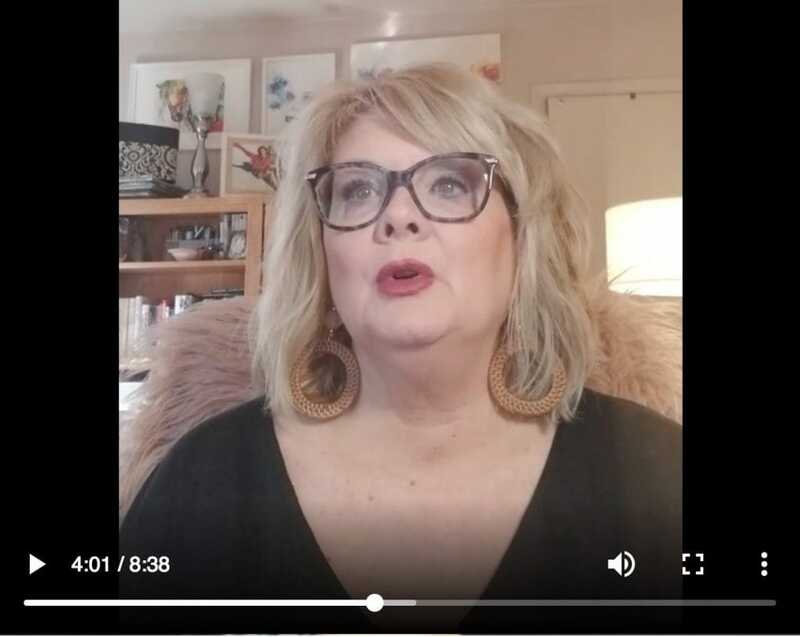 Nancy calls it: facing your fears, and learning to trust what you are experiencing to allow that part of you that you might have once abandoned break free. Barnes & Noble >>> Order HERE. Bookshop Santa Cruz >>> Order HERE.